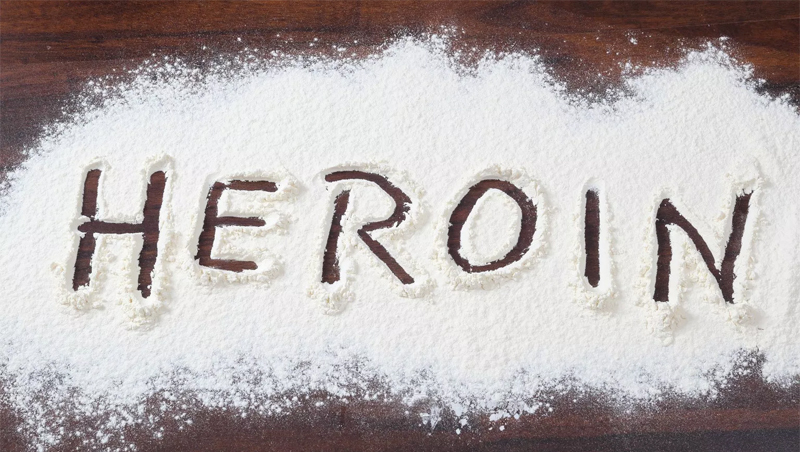 Sri Lanka’s crackdown on narcotics has intensified, with law enforcement agencies seizing over 30 kilogrammes of heroin during the last six months alone. Officials told the Daily News that heightened intelligence on the drug supply chain has led to widespread detections which would see a spike in the heroin haul compared to last year. Based on figures compiled by the Special Task Forces (STF), the agency has seized over two kilogrammes of heroin and 900 kilogrammes of CSL Ganja. “We expect the quantity seized to increase this year, because we are cracking down on the whole drug supply chain rather than arresting only addicts or intermediaries,” Senior DIG and Commandant of the STF M.R. Latiff said. “In the past when we arrested one individual, the rest fled the country,” he said. He added that restrictions in the supply chain has caused an increase in demand which has led to more arrests this year. “It also boils down to political will,” he said. “Previously when the Police was under the purview of the Ministry of Defense, the then Monitoring MP was Duminda Silva whose alleged links to the drug trade was known. In such times, there were fewer raids and a misconception that there were no drugs,” Senior DIG Latiff added. The STF alone has arrested nearly 800 individuals for the possession and trade of both heroin and ganja this year. Severing international links by nabbing drug traffickers from overseas remains problematic, due to the failure of those governments to apprehend suspects. “Drug trafficking operatives who controlled the trade from UAE in the past, still continue to do so because they have not been arrested or deported,” he said. Similarly, there has been an increase in detection and demand for CSL Ganja due to the drop in supplies of heroin. On Sunday night, three individuals were arrested following a raid in Welewatta in Wellampitiya for the possession of Kerala Ganja amounting to 24 kilogrammes. The three individuals who are said to be residents of Welewatta were produced before the Wellampitiya Police yesterday. One of the suspects, also had 173 grams of ICE (crystal meth). “We arrested one individual and tapped into his contacts which eventually led to the arrest of the main supplier,” he said.